For a few hours last night, I read the newly-published autobiography of Robert Lifton, former president of the American Jewish Congress. It is a book that I could only recommend to masochists. Admittedly, I didn't struggle my way through the entire 430 pages of An Entrepreneur's Journey, as the tome is titled. But I did check out the sections dealing with Lifton's work as a pro-Israel lobbyist. They made me feel unwell. Lifton appears to be under the illusion that he is more reasonable than many other Zionist leaders in the US. He harps on, for example, about how he is a long-time advocate of a two-state solution, claiming that he assumed a "heretical position" on this issue in the 1980s. An important detail in his business activities -- that he mentions casually, like a mere aside -- exposes him as a hypocrite. One of the major shareholders in Lifton's company Medis Technologies was Israel Aerospace Industries (IAI). As a manufacturer of warplanes and surveillance technology, IAI has benefited directly from the occupation of Gaza and the West Bank. So while Lifton the political activist purports to want an end to that occupation, Lifton the businessman had a vested interest in perpetuating it. (The closest Lifton comes to recognizing that point is an allusion to how IAI was "engaged in Israel's most advanced military programs"). Lifton recalls how he had the "pleasure" to host Yair Shamir at a dinner in New York City, when Shamir became chairman of IAI. Yair's father Yitzhak Shamir was one of many Israeli prime ministers with whom Lifton hobnobbed. Of all the distinguished war criminals he met, he identified most closely with Yitzhak Rabin. Lifton portrays Rabin as a down-to-earth guy, who turned up at black-tie dinners without a tie and who solicited his advice on what type of tennis racket to use. Unless I missed something, Lifton neglects to mention that the avuncular Rabin ordered Israeli troops to "break the bones" of Palestinians when he was defense minister during the first intifada -- an order that was taken literally. Lifton publicly supported Israel's frequently murderous tactics against that uprising. When Benjamin Netanyahu, then an Israeli diplomat, told Lifton he was pleasantly surprised that the American Jewish Congress didn't express disapproval of those tactics, Lifton replied: "We don't piss on our friends when they are down." 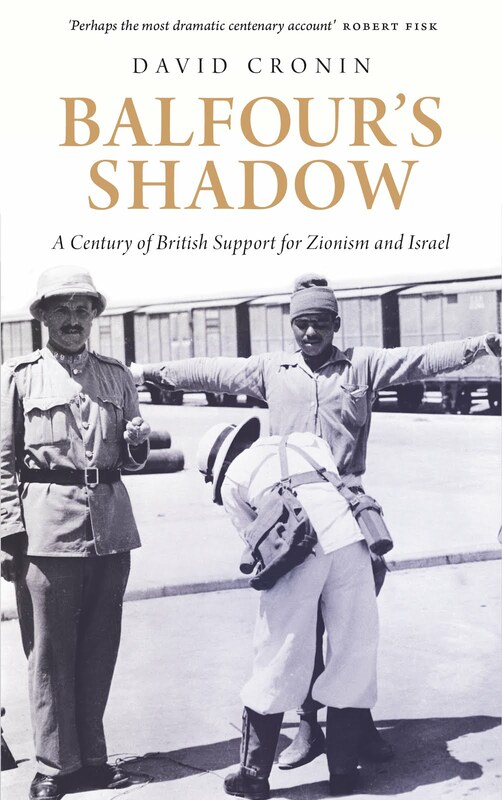 If Lifton's book serves a useful purpose, it is to remind us how the US has become increasingly hawkish in defending Israel. When Ronald Reagan was president, his administration claimed that "both sides" bore responsibility for the violence of the first intifada. Lifton privately rebuked senior US officials for this "unfortunate attempt to be even-handed." The language of "both sides" used by the Reagan administration was fallacious: heavily-armed forces of occupation cannot seriously be compared with stone-throwing Palestinians. It is nonetheless instructive that Washington (with the occasional exception) no longer feels obliged to sound "balanced" -- as exemplified by its enthusiastic backing of Israel's attacks on Gaza and the refusal to criticize Israel's recent bombing of Syria. Lifton has strong connections with Israel's arms industry, as well as the Zionist lobby. Yet he downplays the influence of this lobby. Scholars such as John Mearsheimer and Stephen Walt, who have documented that the Zionist lobby pushed the US to invade Iraq, are "unsophisticated," in his view. Over the past few years, Lifton has tried to counter the growing boycott, divestment and sanctions (BDS) movement against Israel. He has opposed moves by church groups to sever their ties with firms complicit in the occupation on the grounds that divestment would be "clearly detrimental to Israel's commercial activities in this country." That says it all, really. For all his "flexibility," Lifton is unwavering in defending the economic interests that enable Israel to continue behaving as a rogue state. •First published by The Electronic Intifada, 4 June 2013.